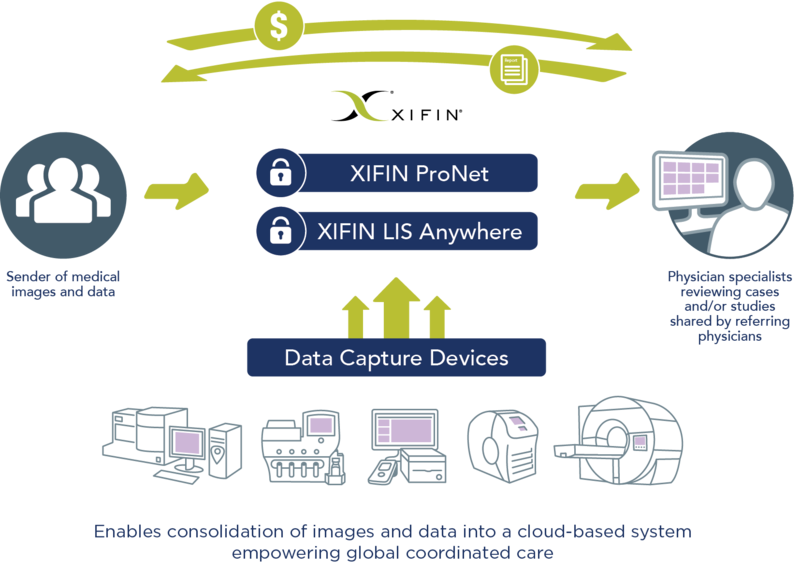 XIFIN ProNet delivers powerful private and public physician consultation capabilities including universal image management. In today's interconnected world, the need for online consultation tools has never been greater. With patient-centric care models moving to the forefront, healthcare professionals need to work together on complex cases and share information across multiple disciplines, securely and efficiently. Pathologists seek secondary consults, but desire a faster, more responsive mechanism than sending glass from place to place. XIFIN ProNet helps break down communication silos so diagnostic service providers can consult with colleagues inside and outside of their networks, across campus and around the world, in real time. 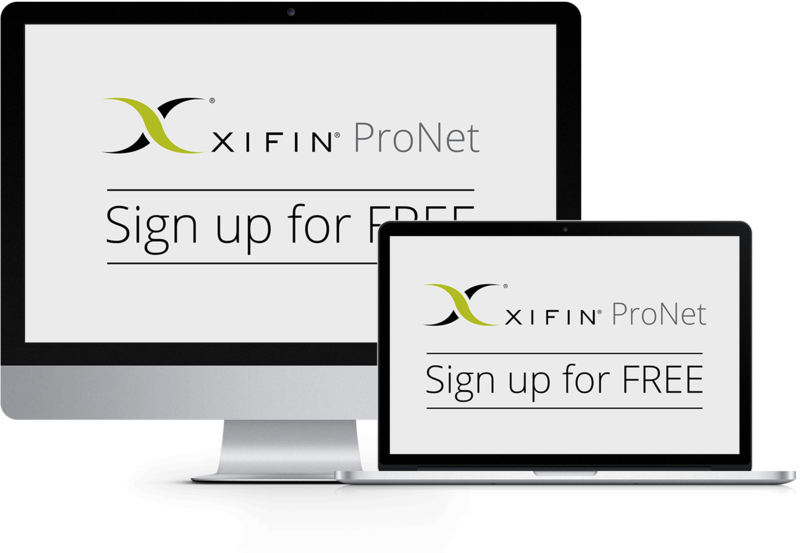 Signing up for XIFIN ProNet is presently available to pathologists to join FREE OF CHARGE. The XIFIN ProNet consultation network is a fast, easy-to-use solution that provides integrated viewing of pathology, radiology, and other medical images. And like all XIFIN solutions, it's also web-based, so it doesn't require users to download and maintain special software. And it's cost effective—free for hospitals, reference labs, and individual pathologists, radiologists, and oncologists to open an account and search sub-specialty profiles. A charge is applicable only when a transaction takes place. The network also manages the consultation process from referral through payment, efficiently streamlining the billing process. Consult on a case instantaneously, with no time delays due to glass slide shipment. XIFIN is a trusted authority in the diagnostic laboratory industry and its company leaders have invaluable insights to share regarding the future of lab testing and how to best prepare for ongoing transitions in the midst of financial and reimbursement pressures. Editor-in-chief of The Dark Report and president of The Dark Intelligence Group, Inc.
Like all XIFIN solutions, you get all the interoperability, security, HIPAA compliance, and ease-of use that comes with this cloud-based platform. It works seamlessly with XIFIN LIS, eliminating manual data entry—saving time and minimizing opportunity for error—by automatically populating the appropriate information to keep your lab running smoothly. The Network also integrates with other LIS, billing, and customer relationship systems, as well as a wide variety of other laboratory systems and devices, ensuring your information is always current and accurate. With more than 90% of the world’s sub-specialists based in the United States, physicians from all over the world are seeking collaboration with and secondary consultations from them. The XIFIN ProNet consultation network is a strategic investment that empowers hospitals, reference labs, and individual pathologists, radiologists, and oncologists to create new revenue streams while lowering operating costs and providing enhanced patient quality of care. Connected health is using healthcare information technology to facilitate accessing, sharing, and analyzing healthcare-related information. It is much more than simply acquiring data from mobile devices or managing and analyzing patient data, though. Connected health also encompasses the communication and collaboration that needs to occur between all the stakeholders involved in a patient’s health. 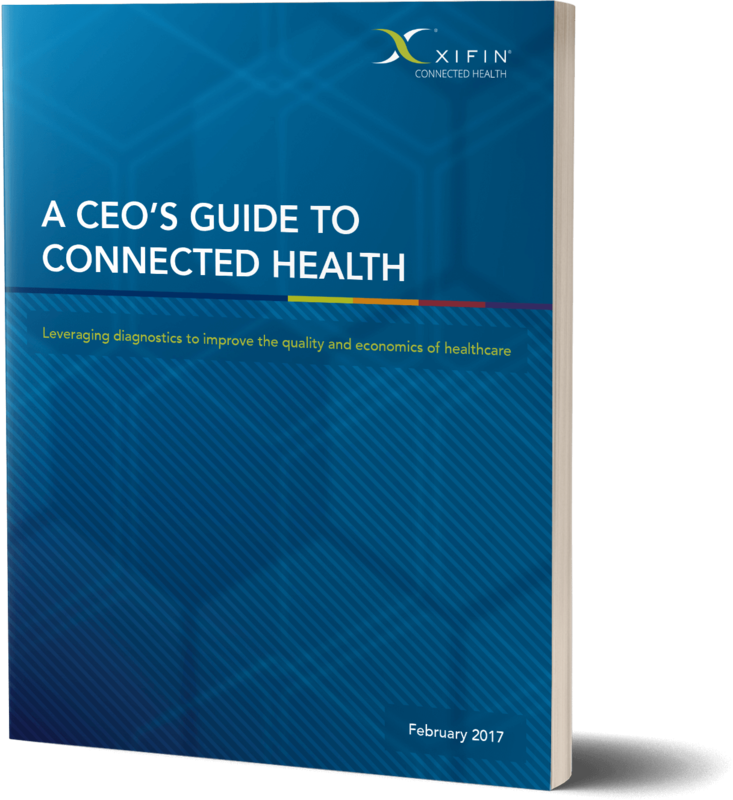 Learn more about connected health and download our white paper, "A CEO's Guide to Connected Health." Interested in becoming a XIFIN partner? To help counteract ongoing lab revenue constriction, TCPC programs are a smart way for labs to drive new revenue and build stronger partnerships with physician clients. View this XIFIN-hosted information-packed webinar that explains how to drive new revenue and build stronger relationships with clients and partners with a TCPC program. Get the datasheet on how technical component and professional component (TCPC) programs are a smart way for labs to drive new revenue sources as well as to build stronger partnerships with physician clients. 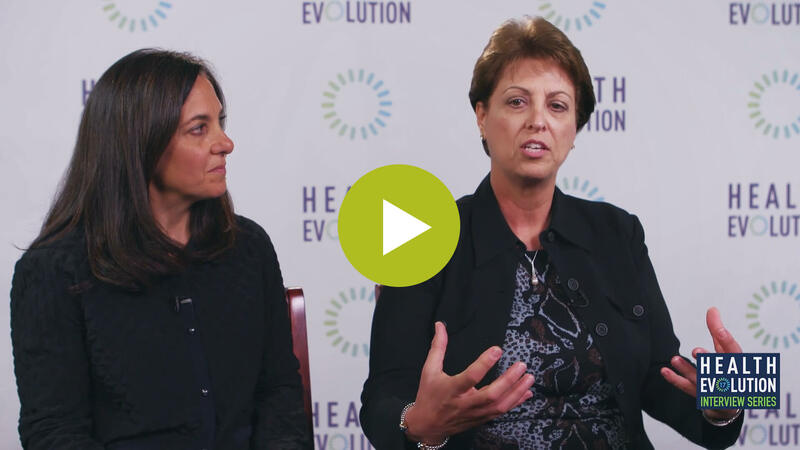 At the Health Evolution Summit, Dawn Owens of Triple Tree and Lale White of XIFIN discuss how creating a collaborative culture can lead to success.